Pulsar X850 Infrared Flashlight. 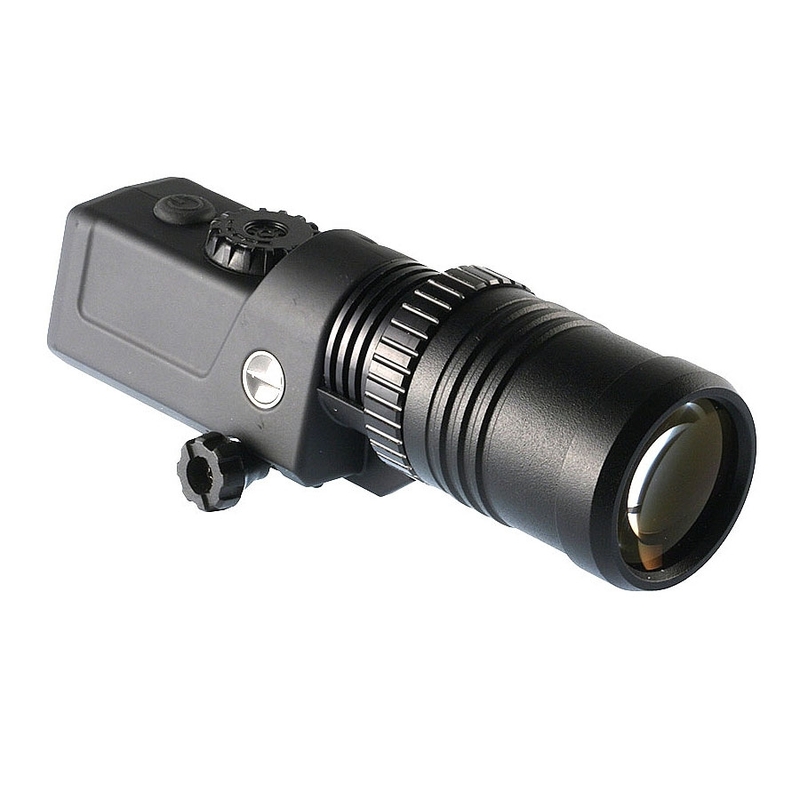 Designed to provide additional infrared illumination for night vision devices when used in low-light conditions, including complete darkness. Cracking bit of kit, fits very neatly onto the Pulsar and compliments it perfectly, very impressed and really increases your detection range, well worth the money.